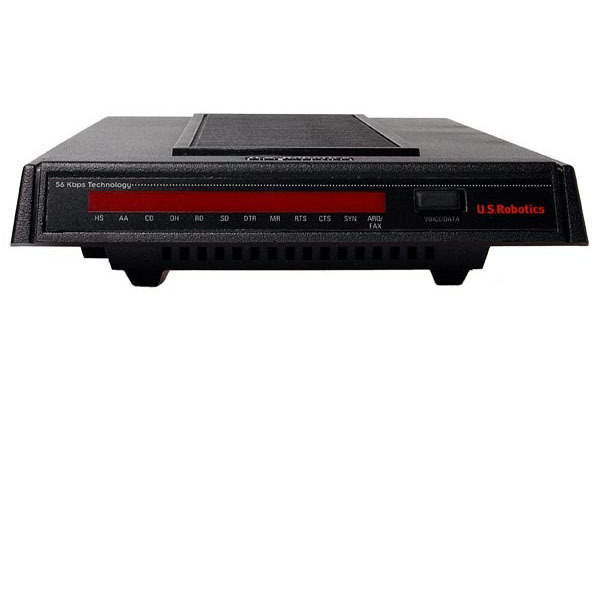 The USR® Courier® 56K Business Modem with V.Everything® and V.Everywhere® technology offers the perfect solution for both Out of Band Management of networks or Point of Sale applications. 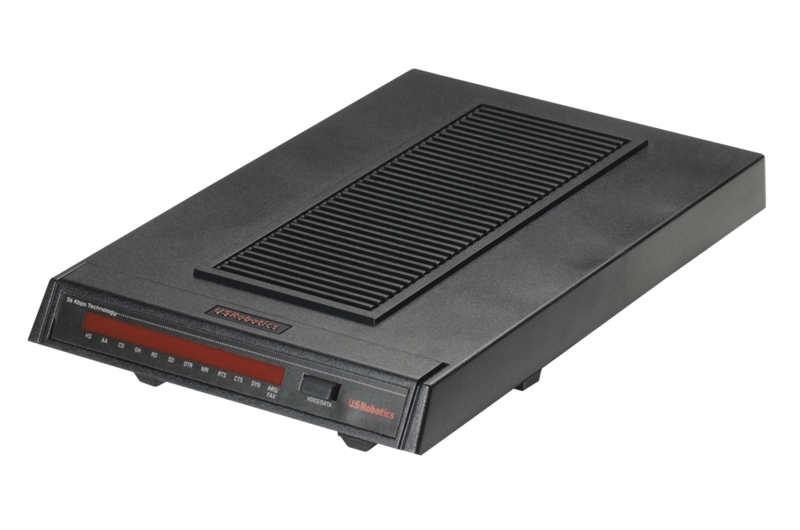 Many modems claim reliability, but few match the real-world performance of Courier modems. 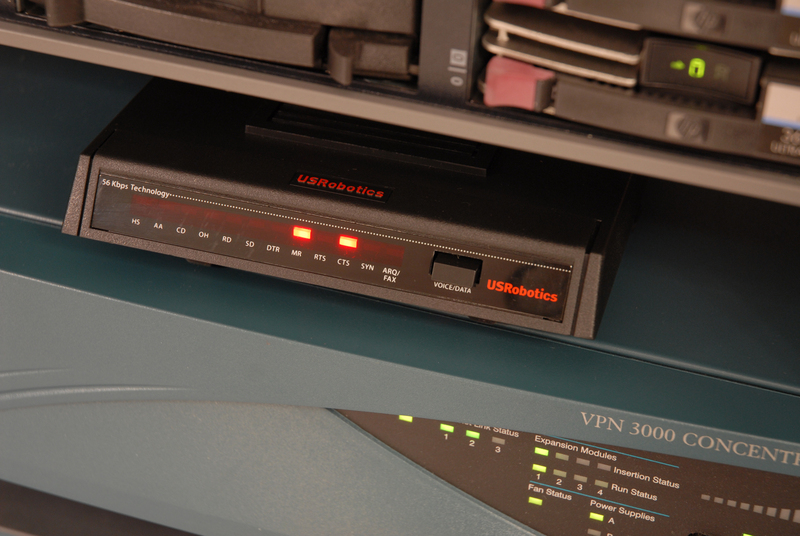 Even fewer offer the multitude of advanced business features found on this modem: global usage, Carrier Loss Redial, and Dial and Dialback Security. Remote management capabilities let you configure, set up, update or troubleshoot your modems from almost anywhere. 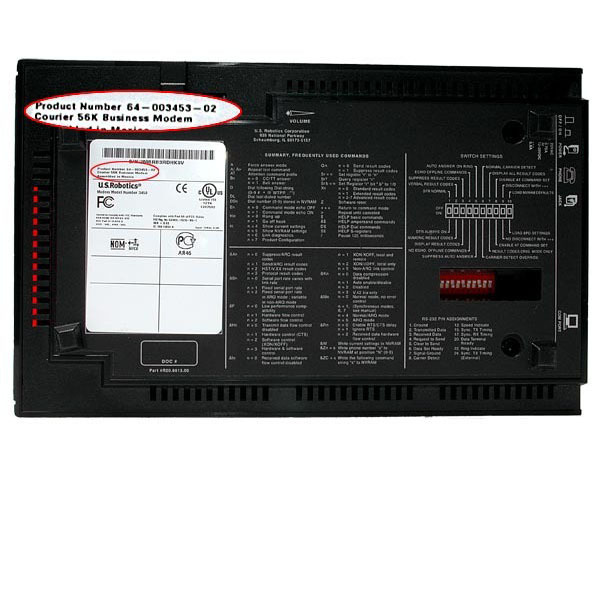 Each Courier includes a VersaPower Kit - a 110V to 240V power supply that includes clip-on plugs for other regions, in addition a clip-on power cord adapter that can be used to make it an inline power supply is available in all Courier accessory kits. When failure is not an option, you need the world-class capabilities that only come from the top of the USR product line. Lifetime limited manufacturer warranty. Click here for full warranty information. Courier Accessory Kits are available for online purchase below. For additional information contact Kim Mason at 847.87.2370 or send us an email. 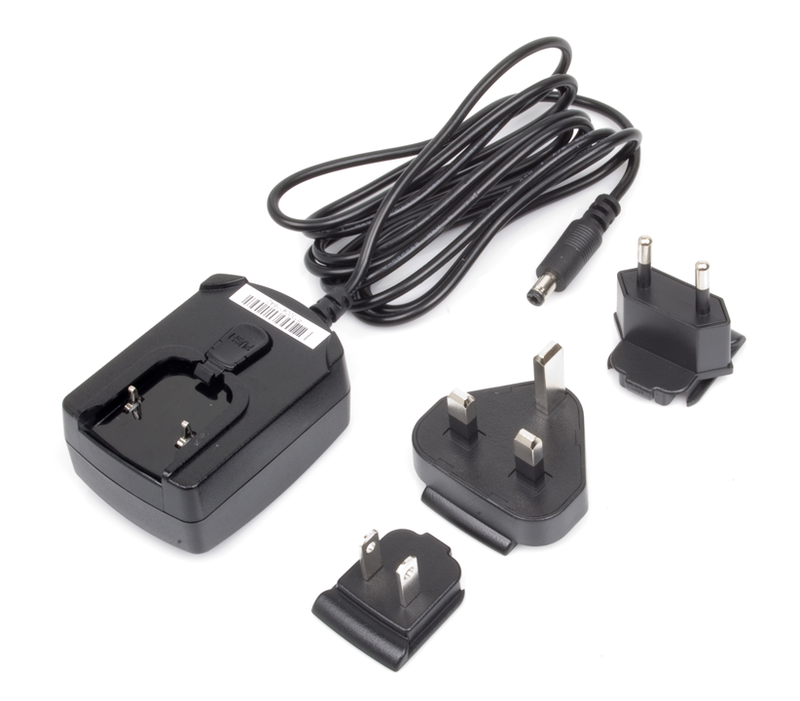 USR3453C-ACC VersaPower Kit (Universal power adapter) automatically handles global power variations from 100 V to 240 V and includes alternate plugs for use in other regions (N.A., Europe, the Middle East or Africa). Kits are available for additional regions. Visit the Global Country Approvals & Accessory Kit Guide to view current country approvals and appropriate accessory kits. 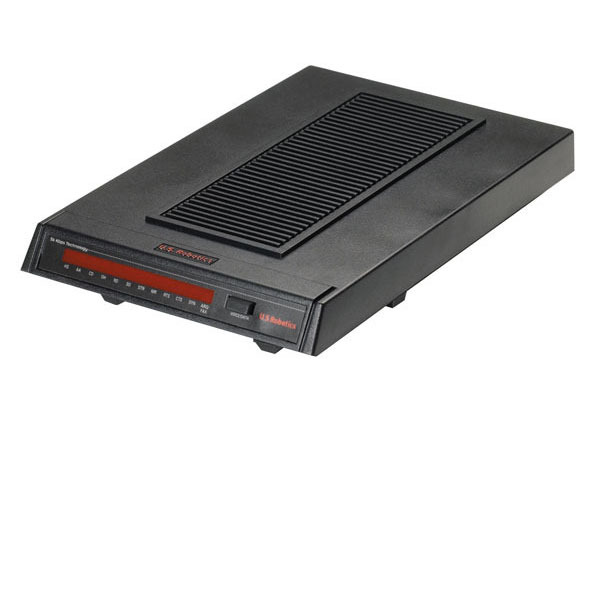 The Courier Business Modem is approved for use in over 75 countries! 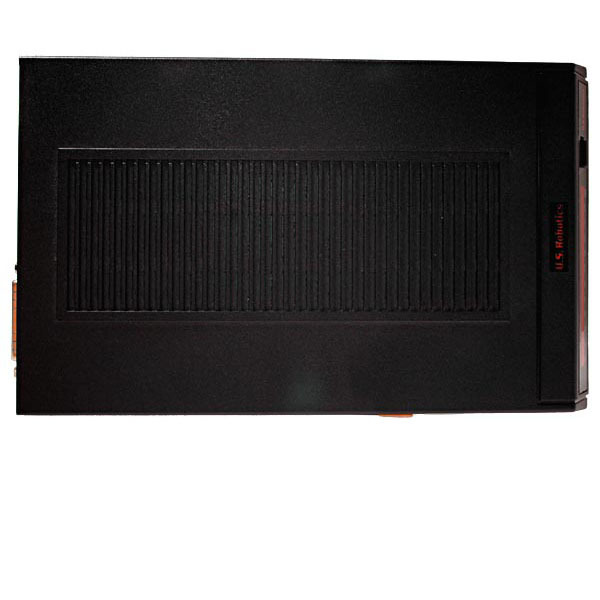 ** Support for 64 bit operating systems requires a driver update (available in the support section of this website). 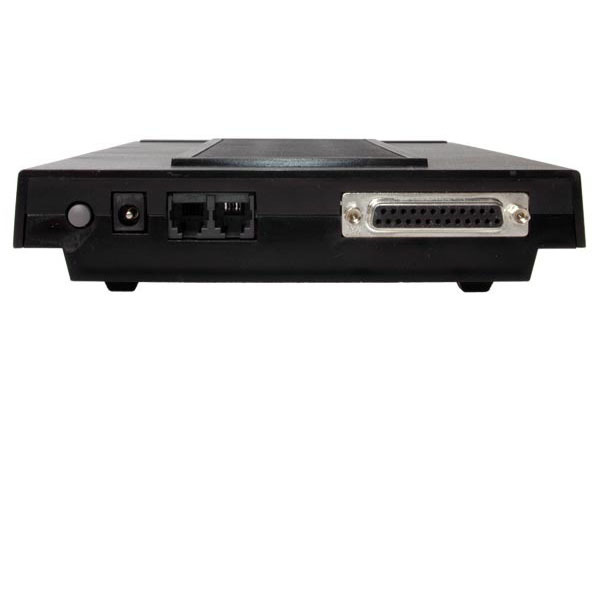 * Capable of receiving at up to 56 Kbps and sending at up to 48 Kbps (or 31.2 Kbps with V.90 server). Due to FCC regulations on power output, receiving speeds are limited to 53.3 Kbps. Actual speeds may vary. V.92 and V.90 features require compatible phone service and support from your Internet Service Provider (ISP). 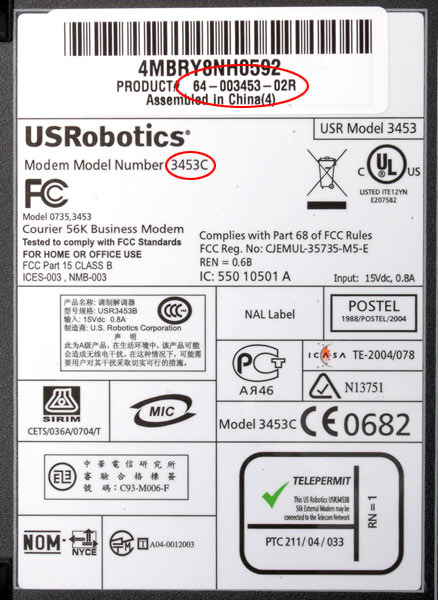 USRobotics modems featuring V.92 enhancements are backward compatible and will negotiate the highest possible speed when connecting to an ISP.